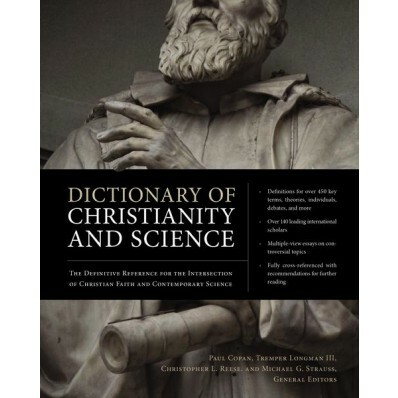 The Dictionary of Christianity and Science (Zondervan, 2017) is an exceptional resource for Christians who are engaged in apologetics, evangelism, and discipleship. Christianity and science is a hot topic on college and university campuses. Many atheists claim science has “proven” that Christianity is not true and that God does not exist. The first question I ask atheists who say that to me is – “which science”? They look puzzled and wonder what I mean. I then ask them if the science they believes disproves Christianity is astronomy, biology, chemistry or some other system of knowledge. To make a general statement that “science” has proven Christianity untrue and God non-existent is to show how little the person knows about science. As we see in The Dictionary of Christianity and Science, that atheistic claim cannot be supported from true scientific investigation.